2019 SS New Work, Pierced Earrings! Rhinestone shaking under COCOmark is like a mirror ball The shine like a mirror ball is a big success with parties and little calls. 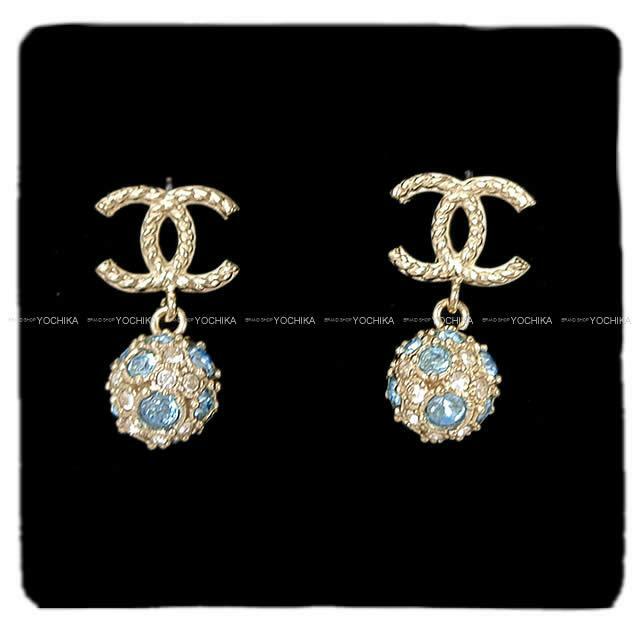 CHANEL earrings of a simple but fancy design. Why not take this opportunity by all means for a dish filled with charm of Chanel loved over the times.